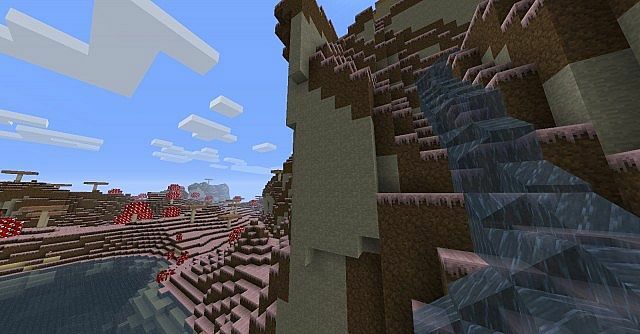 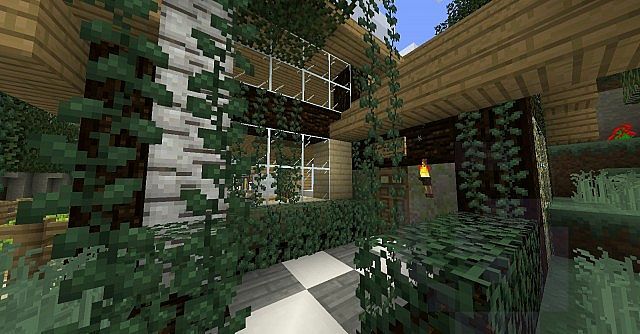 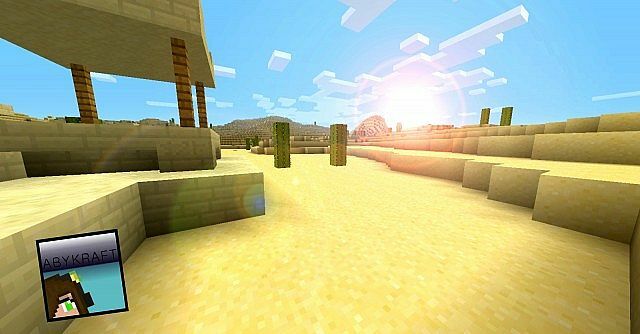 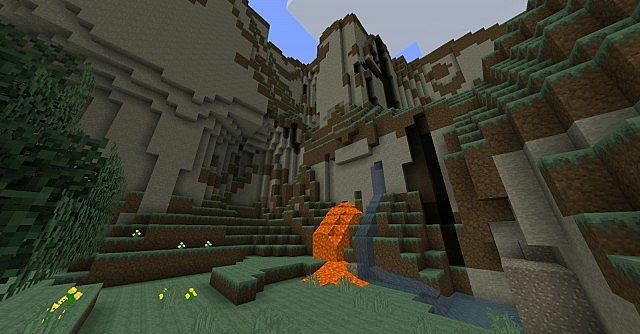 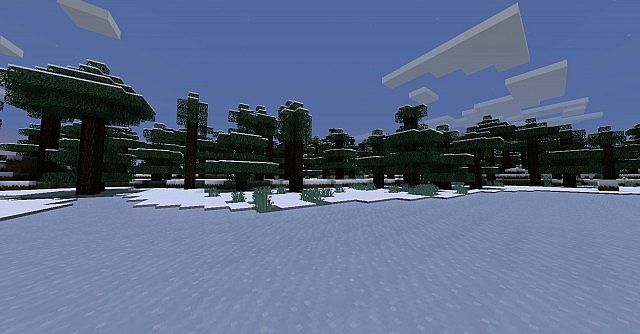 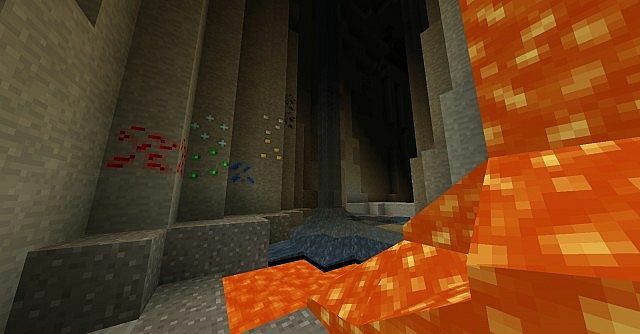 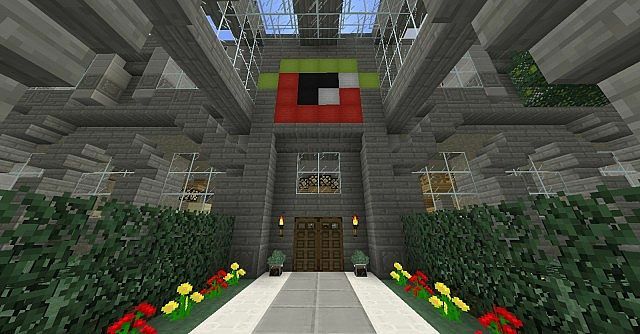 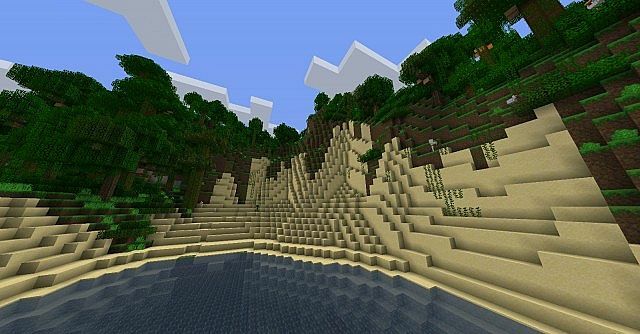 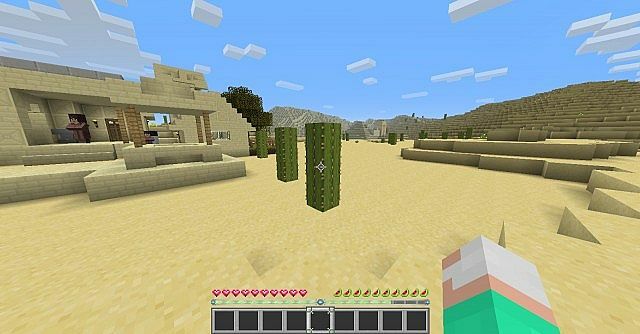 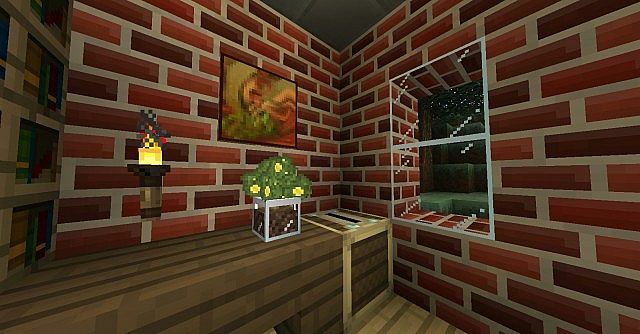 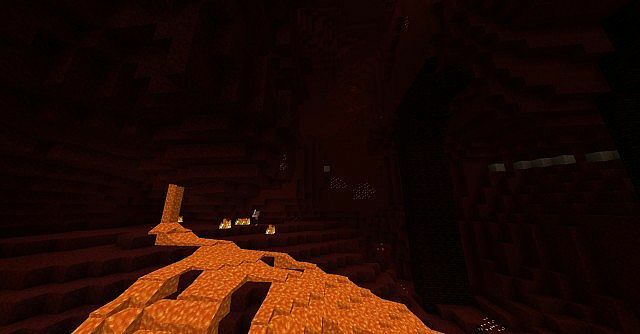 With a mix of 16×16/32×32 textures, this texture pack is one of a kind. 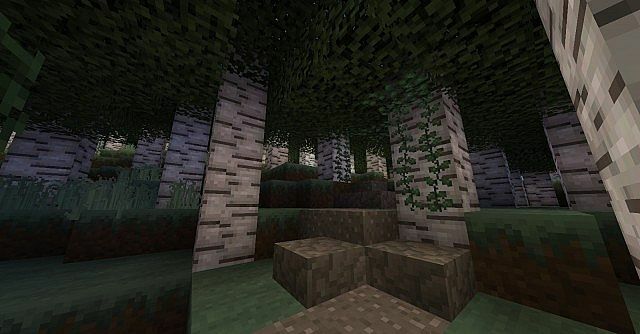 Based off of vanilla Minecraft textures, but enhanced for that extra oomph. 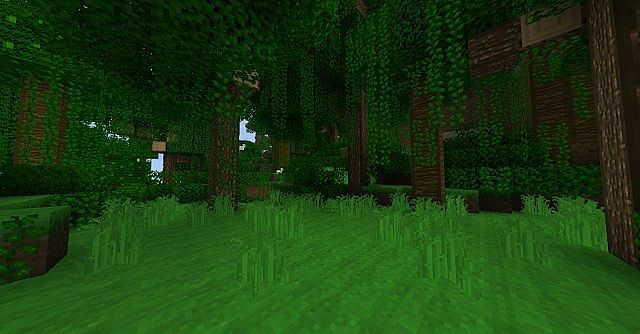 For those who want a pack that’s semi-vanilla with a flare. 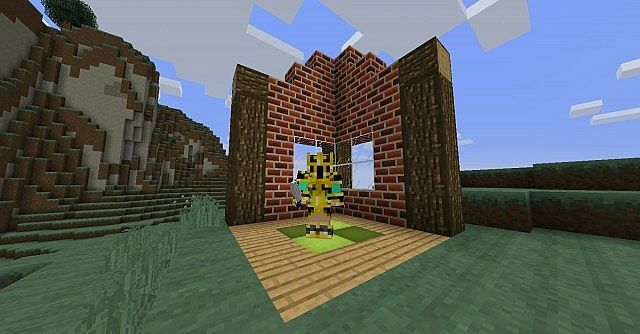 This pack contains custom armors, as well, and is compatible with random mobs (MCPatcher fix).